Just a quick note to let our Canadian customers know that we are updating our shipping options to Canada. Due to the possible pending stoppage with Canada Post, we are shifting all of our Canadian Shipping to Fedex instead. Unfortunately this will increase the cost for our Canadian customers since FEDEX shipping is significantly more expensive than shipping via USPS (which partners with Canada Post), but our main concern now is making sure that customers receive their packages. 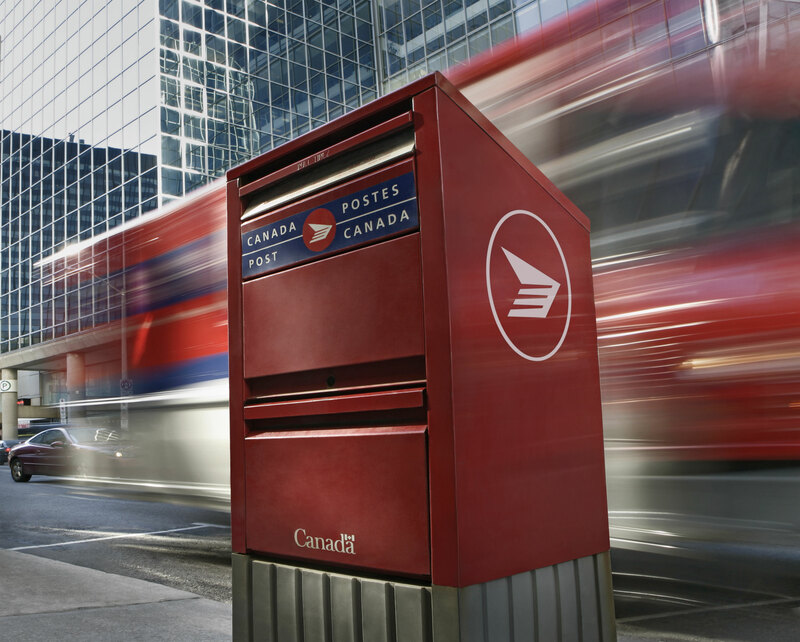 We will be keeping a close eye on the situation with Canada Post and will once again offer our regular lower-priced USPS shipping options once that situation is resolved. Thank you so much in advance for your understanding and patience! Just in – three new stones for you to choose from! 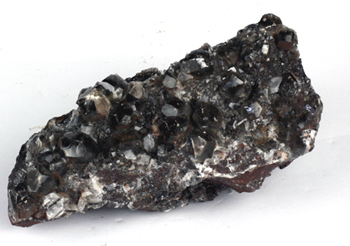 Black calcite is also known as “Shamanite”. This stone is formed when large quantities of carbon infiltrate Limestone and calcite deposits. It is generally found in Colorado in the United States. Black Calcite is a fantastic grounding and protection stone. But it is unique in that at the same time it does promote psychic development, while keeping you grounded. This may sound like a contradiction but the high energy vibrations of this stone make it ideal for Shamanic Journeys (hence the name “shamanite”). It is fantastic for removing negativity and for psychic protection while journeying. We have received a shipment of 12 of these beautiful clusters. Come get yours before they are all gone! 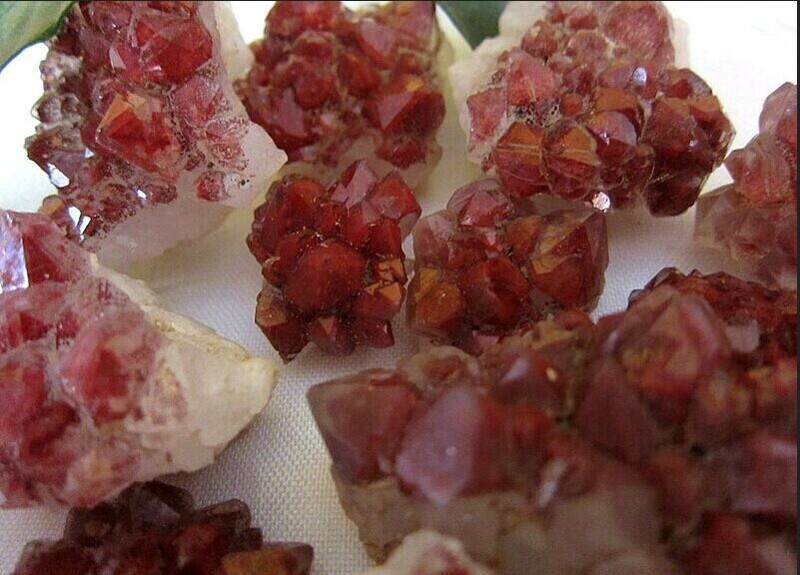 Another beautiful find are these gorgeous Red Quartz Clusters! Red Quartz happens when Hematite, pyrite or sphalerite bonds clear quartz – hence the color red! Red quartz can be used to boost physical power and energy. It is an excellent stone for those recovering from surgery, anemia and any type of constitutional deficiency. It is also a great stone to keep around to boost your energy levels at times of high stress and tiredness. We have a limited supply – come check them out! 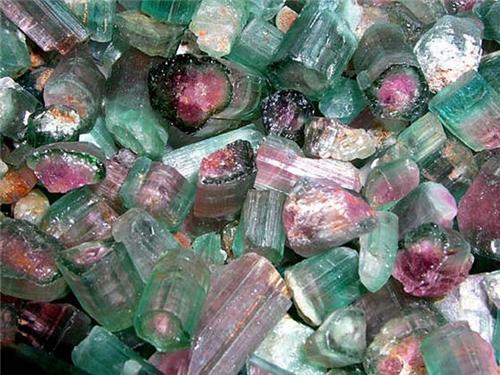 Watermelon Tourmaline is a rare variety of Tourmaline that displays three different colors of Tourmaline in the same crystal (green, pink and White)! These colors occur 100% naturally, through no human manipulation and are fairly rare! This is great stone to balance male and female energies within yourself. It can be used to attract love and to balance out all types of unbalances that can cause trauma and confusion. All tourmalines have strong healing energy, but these in particularly not only heal but also balance. This is a wonderful stone to work with the heart and throat chakras! Small Celestite pieces to go! We all love Celestite but the problem is that it can sometimes be fragile to carry around with you on a daily basis! 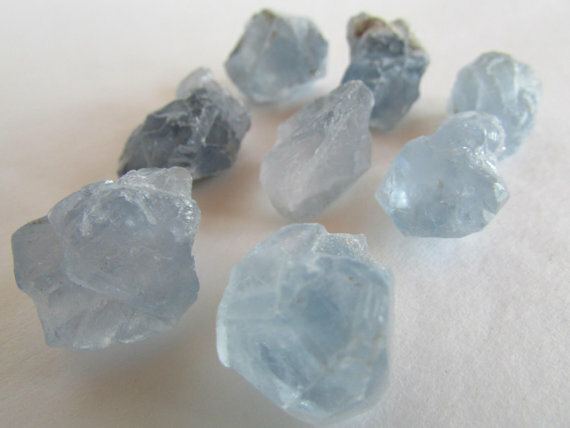 Well – these little chunks of Celestite are perfect for your pocket or small altars! They are not only portable but an inexpensive alternative for those that cannot afford a larger cluster! Same energy – portable little package! Come see our new stones in person! All of the stones listed have limited quantities! A well stocked spice cabinet is the first step in creating delicious meals regardless of season! Here are some of the spices we recommend to always keep on hand! These aromatic, woodsy-tasting leaves are sold dried. 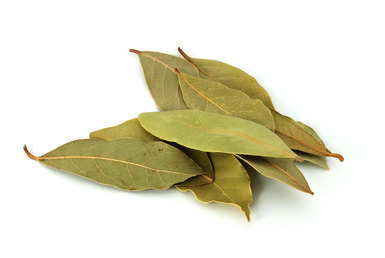 Rich with color, add bay leaves to soups, stews and marinades! Be sure to remove the leaves before serving! Slightly pungent, these add flavor to almost any dish! Always use whole peppercorns over the pre-ground versions. It will be well worth the effort! Made from a small, spicy red pepper, this is the foundation of many bottled hot sauces and spice rubs! Try it on Chili! Warm and aromatic, this spice has a bittersweet flavor! Use it for baking, as well as adding earthiness and body to stews, chili and curry! This herb is a staple in holiday baking. Rich and sweet it makes fantastic gingersnaps! A little goes a long way! 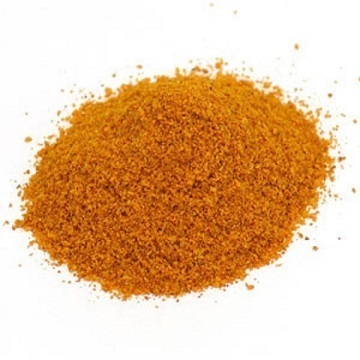 A staple of Indian food, our curry powder contains over 10 different spices! 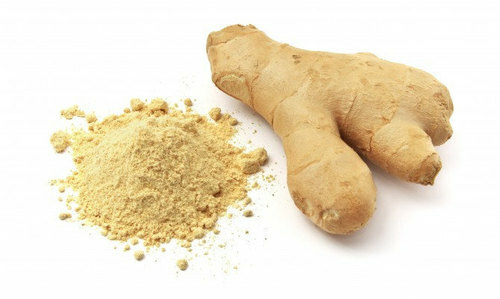 Ground ginger has a more intense and astringent taste than fresh ginger. 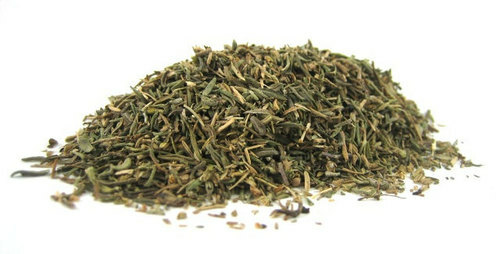 This is a wonderful herb for baking as well! 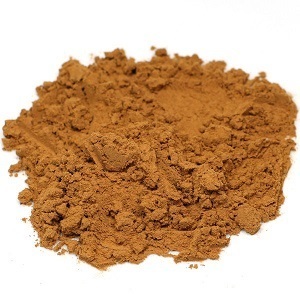 A delicate and warm spice frequently used in baking can also be used in savory foods. Adds flavor to squash, spinach and Béchamel sauce! 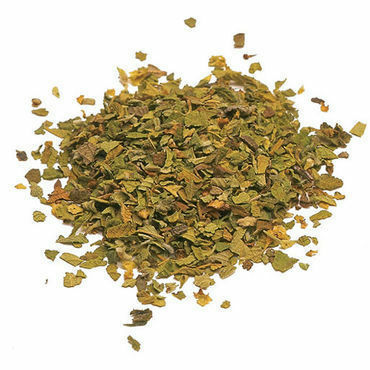 This wonderful and tasty herb is a member of the mint family! Often used in Mediterranean, South American and Cajun cooking. 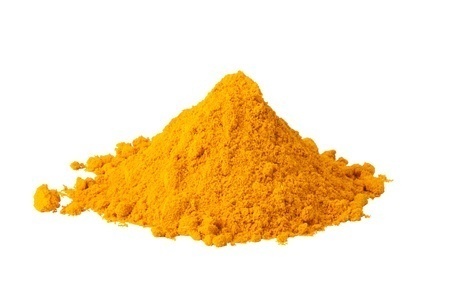 This is a powder made from sweet peppers and can be available sweet or hot. With it’s smooth red color, Hungarian Paprika is the highest quality, but we also carry domestic and Spanish varieties. Can be used to season meat, seafood and vegetables. It is also the traditional garnish for deviled eggs! 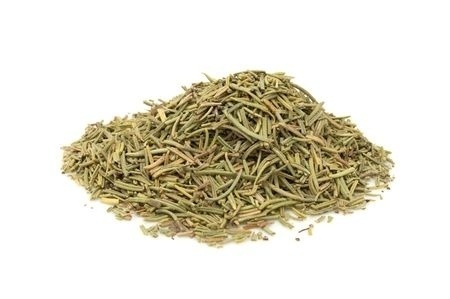 With a delicious aroma of Lemon and Pine, this herb is often used in Mediterranean dishes. Also a delicious addition to Red Potatoes! This delicate herb is incredibly fragrant. Adds a subtle but delicious taste to meats, poultry and vegetables. Very popular in Mediterranean, Creole and Cajun cuisines! Spices generally have a shelf life of 12-18 months. 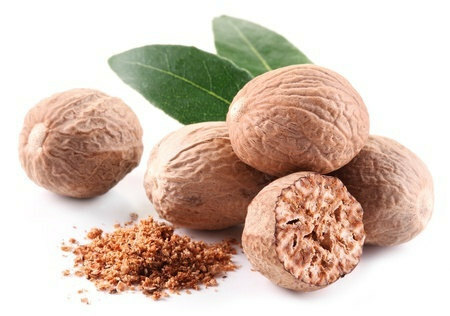 We recommend you purchase in small quantities so that you always have fresh spices on hand! The meta-science of Crystals: Celestite! Since we have just received a huge shipment of this beautiful stone, we wanted to share with you some cool facts about it! Celestite is found worldwide, but in small quantities. Although most of the time we associate it with the color blue, it can also be white, orange, colorless, green or grey – sometimes you can see all colors in the same crystal! The largest blue Celestite geodes come from Madagascar, but one of the largest geodes of Celestite in the world is located in the Put-in-bay cave in Ohio! Celestite contains the metal Strontium, which is used to make fireworks. Celestite often grows together with Barite and the two can be almost indistinguishable (although Barite is heavier). Celestite is a sedimentary rock, which forms as layers upon layers of earth and rock lay on each other. For this reason celestite is mostly found in sandstone and limestone deposits. Celestite is generally considered a hydrothermal crystal which means it requires heat and water to form. 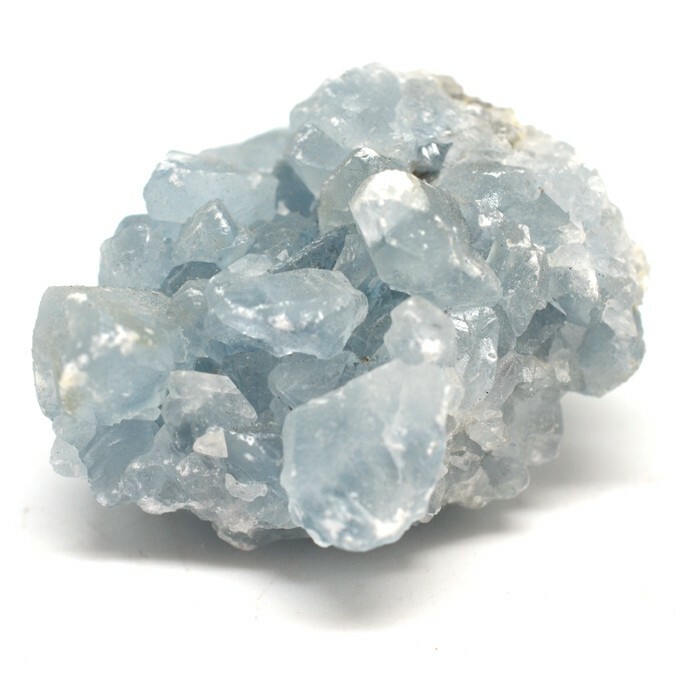 Energetically, Celestite is a strong crystal for communicating with your spirit guides or archangels. It is a wonderful stone to improve mediumship abilities and meditation. It can also be used to bring peace and calm after a hectic day. Because of how Celestite is formed, it is strongly associated with the water element. This crystal makes a perfect addition to a reading room, meditation room, yoga space or even personal altar. Celestite promotes peace and harmony and is also excellent for those experiencing difficult emotional traumas. We have some beautiful pieces in stock! Come get yours today! While we may be enjoying this unseasonably warm weather, winter clouds are gathering. With colder weather on the way, and people retreating into their homes, being in close proximity, viruses spread. 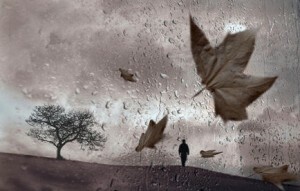 The most nefarious of the illnesses, that dreaded influenza, begins to take hold. Fortunately, there are several ways to loosen its grip. 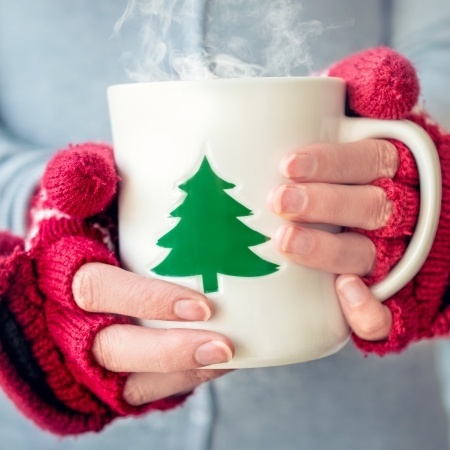 Here are three products to soothe your sickness. Long used in treating influenza and colds. Naturally rife with antioxidants, antibacterial, and antiviral properties. Loaded with tannins, which ease a sore and upset stomach. Vitamin C may reduce risk and length of cold and flu by as much as 18%. Soothes nausea and upset stomach. Anise seed. May contain antimicrobial properties. Also may contain antimicrobial properties. May help to break fevers and increase circulation. These products go quickly, so stock up and remember to stay healthy! Charlebois, D. “Elderberry as a Medicinal Plant.” Ed. J. Janick and A. Whipkey. Issues in New Crops and New Uses (2007). Online. Hemilä H, Chalker E. “Vitamin C for Preventing and Treating the Common Cold.” Cochrane Database of Systematic Reviews 2013, Issue 1. Art. No. : CD000980. DOI: 10.1002/14651858.CD000980.pub4.Online. These products are not evaluated by the FDA. Information is for educational purposes only and not meant to treat or diagnose disease. Star Anise – ‘Tis the Season! Although this is a beautiful spice, it is one that many people are afraid to use. Pretty to look at but what the heck do we do with it? Well here are some ideas! Star Anise has an almost perfect name with its classic star shape and the aroma of star anise is similar to anise seed and fennel but a bit more pungent. 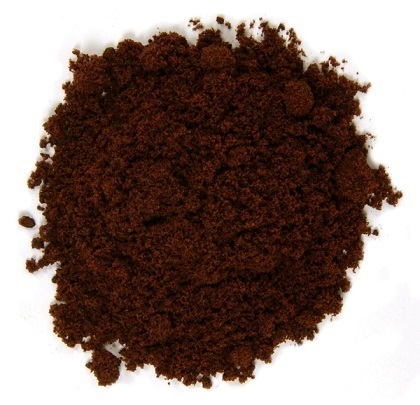 The taste is a bit sweet with licorice undertones and it provides a warm and mild numbing effect in the mouth. 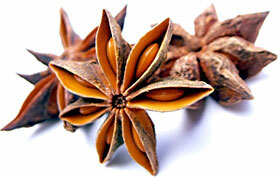 Star Anise is often used in Oriental dishes with amazing results! Nigel Slater’s Poached Apples with Ginger and Anise! * Golden caster sugar 2 tablespoons tbsp. Directions: Peel the apples, halve them and remove their cores. Toss gently in the lemon juice. Pour the apple juice into a pan (large enough to accommodate the apples later) then add the caster sugar, star anise, the ginger sliced into coins, and ginger syrup. Bring to the boil, then lower the heat so the liquid simmers gently. Lower the fruit into the simmering syrup and leave partially covered with a lid until they are tender. They are ready when a skewer will glide effortlessly through their flesh, which should take around 15-20 minutes. Lift the fruit from the syrup with a draining spoon and place on a serving dish or in smaller individual dishes. Turn up the heat and bring the syrup to the boil. Serve warm, three halves of fruit per person, in little dishes or glasses with some of the apple- and spice‑scented syrup spooned over. Star Anise is so versatile you can also use it at home to spice up the holiday scents and cheer! Here are delicious ideas! This is taken from the Martha Stewart November 1998 issue! To Make it: Thread a piece of suede cord (or ribbon) under the stiff stem of the spice pod. If there is no stem, place a small dab of hot glue on the back of the spice pod, then press it into the cord or ribbon. Roll your linen napkins, position the star anise in front, then tie the cord in the back to secure it. 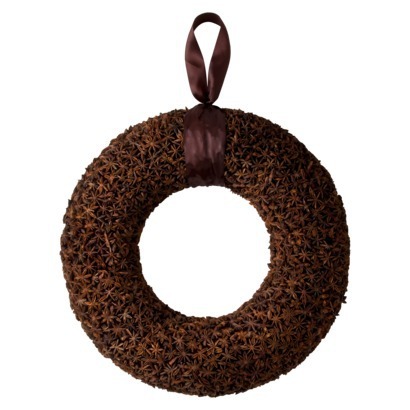 Star Anise wreaths are easy to make! Simply use a foam wreath (any size) and glue star anise pods all around the wreath! They look beautiful, rustic and smell fantastic! For a little extra spice, add cinnamon sticks! You can even add one little star to a cup of tea or brew it by itself (beware it has a very strong flavor)! 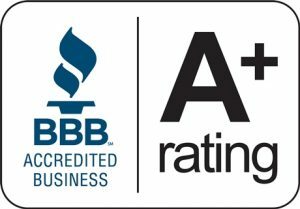 Go ahead – Order some Star Anise today!! 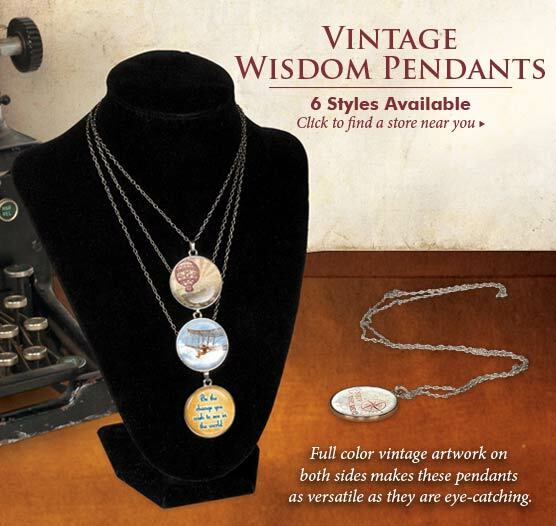 New Products by Elysian Life Designs! We have fallen in love with these products, created by one of our very own customers! Once she sent them to us to try, we just knew everyone should have them! 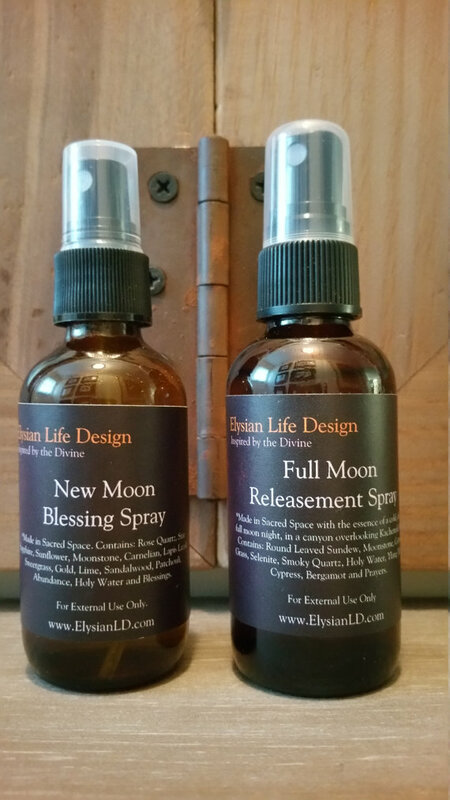 The blends are amazingly inspiring and will tingle both your physical and energetic senses! This amazing line, created by the very talented Stacey Lyons, a healer, energy worker and medium will resonate with just about everyone! Designed to be an aide in your own personal journey, from clearing energy in your space, or land to performing an energetic design realignment these amazing products will bring balance and harmony into your life! We carry four amazing products – all made in sacred space with high quality natural ingredients including gemstone elixirs, essential oils, organic herbs, Himalayan Salts and so much more! 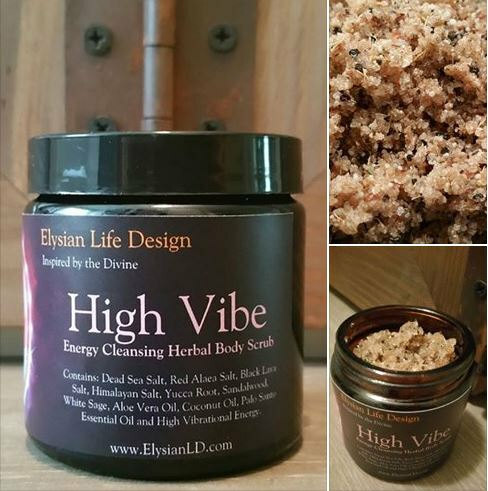 High Vibe Relaxation Bath Salts! Come see us find your favorite today! Available in-store only! One of the tastiest things of the Fall is delicious Apple Cider! 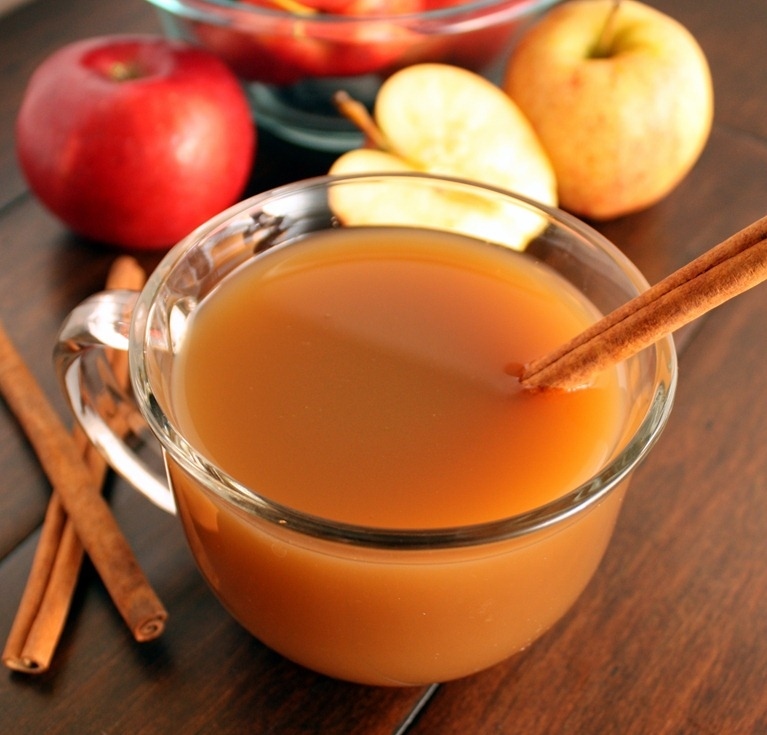 I wanted to share with you my favorite Apple Cider Recipe that I create every fall! This is done in a slow cooker so you can get it started in the morning and enjoy cider all day long! For those that prefer a virgin version of it, simply leave out the Rum and Vodka! Add your mulling spices to either a muslin bag or a create a cheesecloth Sachet. Toss, sachet, cinnamon sticks, apple (whole), pumpkin pie spice into a large slow cooker. Fill the slow cooker with Cider and cover. Cook on High for 2 hours, or until apple starts to soften. Switch slow cooker to low and add Rum and Vodka. Enjoy hot! As you drink it you can always add more cider to the mix to replenish without needing to add more spices. If you have any cider left over, strain and put it in sealed container in the fridge. It will keep for approximately one week. To enjoy pour and microwave for 30 seconds! We are pleased to announce that we now carry sprouting seeds! A fresh way to better health! Any of our flavorful Sprouting Seeds can be used in a variety of recipes, including stir-fry, salads, sandwiches, and soups. 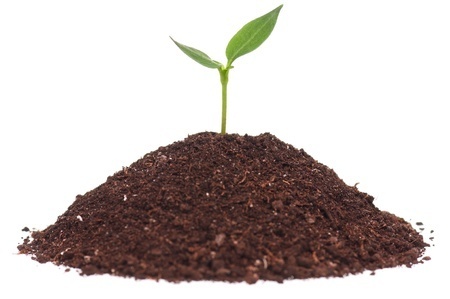 We offer our Sprouting Seeds in pre-packaged in small 1 oz pouches and in 1 lb bags (by special order only). One 1 oz package of seeds will produce approximately 1/3 to 1/2 lbs of sprouts. We have found our inspiration – in Angelstar Products! Come check out the newest members of the Raven Moon Emporium family! These little jewels will keep you inspired and spirited even while you drive! 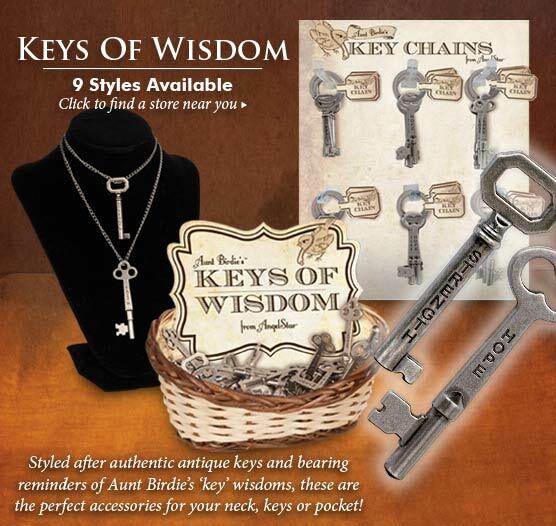 Inspirational Key Necklaces and Bracelets! Come by the shop today and take some inspiration home with you!